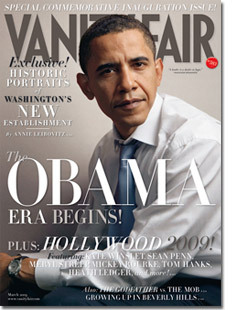 Click here to view last year cover featuring Matthew McConaughey, here to view 2013 cover featuring Rihanna, here to view 2012 cover featuring Ashley Greene, here to view 2011 cover featuring Johnny Depp, here for 2010 cover with Emanuela de Paula, and here for 2009 cover with Nicole Kidman. Captain America : The First Avengers will be released on July 22nd, 2011 and directed by Joe Johnston. Chris Evans (check out his Gucci Guilty print ads here) obviously played The Captain America. His love interest will be Hayley Atwell while Hugo Weaving, Sebastian Stan, Toby Jones, Samuel L. Jackson, Dominic Cooper, Tommy Lee Jones, Stanley Tucci and Neal McDonough also will took part in the movie. 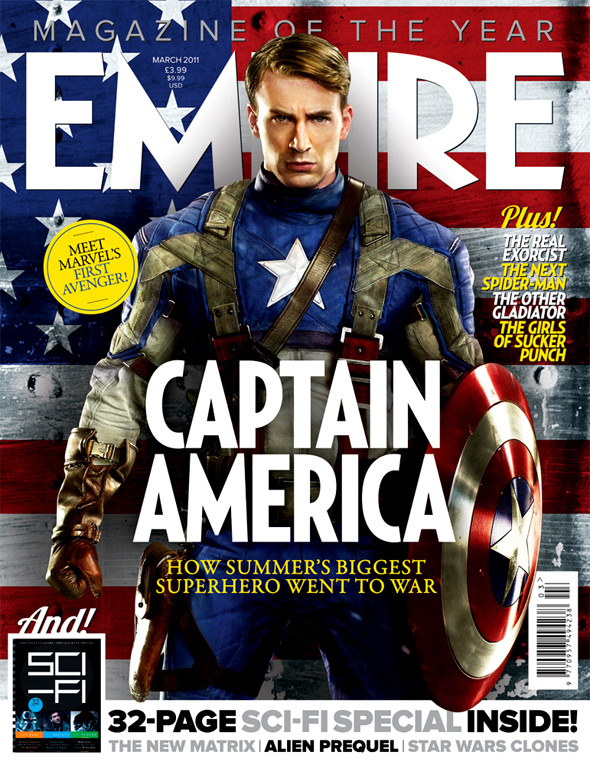 Last November, Entertainment Weekly was the first magazine that put Chris as Captain America on the cover.